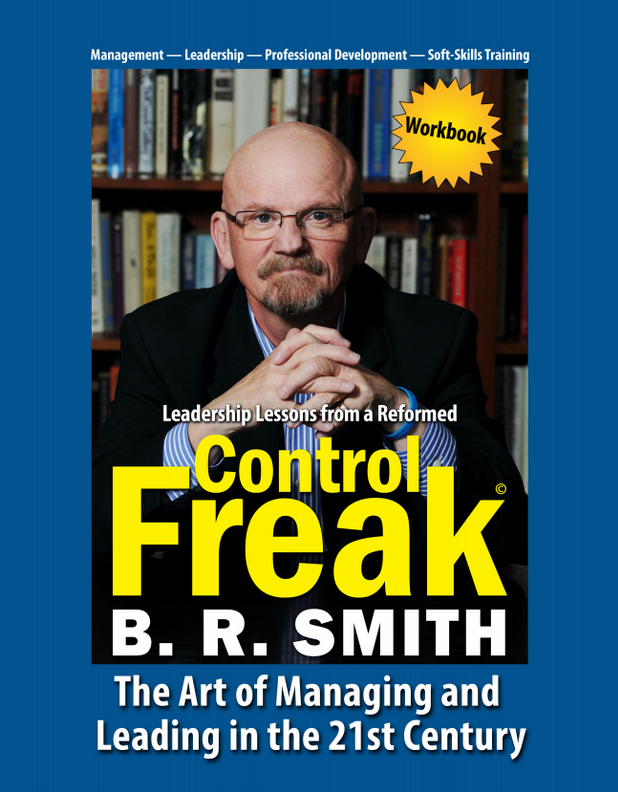 “Confessions of a Reformed Control Freak – The Top Ten Sins Most Managers Make & How to Avoid Them” are woven into the ten chapters of this book. Each chapter is dedicated to one of those sins. And yes – I’ve committed each of them at one time or another. I was once the ultimate “Control Freak”! I was an “old school” micro-manager. So I know from my own experiences, having spent 40 years managing and leading others, what works and more importantly-what doesn’t work. I wrote this book so that first time supervisors, managers and business leaders could learn from my mistakes. Even seasoned professionals can learn a thing or two by reading this book. I’m learning a lot as I read through it!